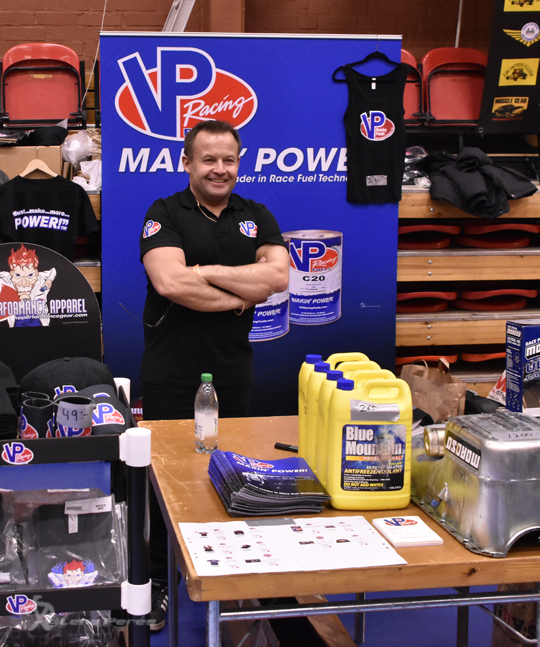 « Åby Motorklubbs Dragracing Market next up! 126 booths filled with drag racing related gadgets. 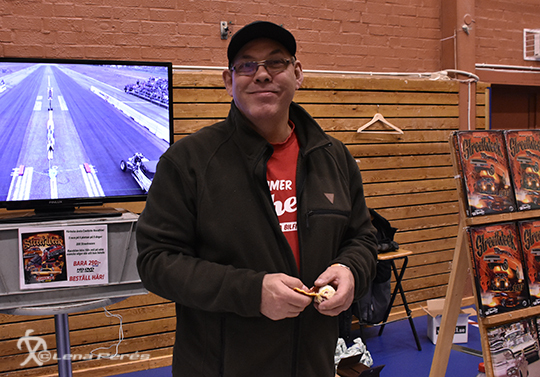 And around 1200 visitors from all over the country, and some from Finland and Norway as well, made the day at Åby Motorklubb’s drag racing market in Norrköping. The market is becoming more and more popular every year. 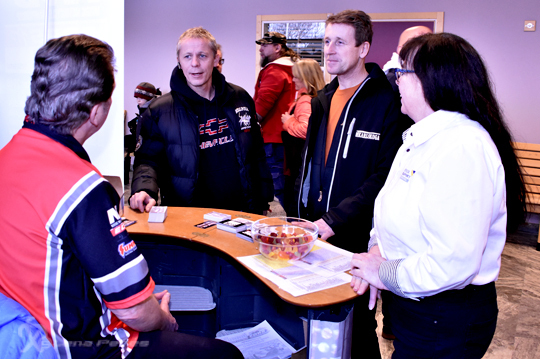 Rookie Pro Modified driver Per Magnusson and starter Göran Ekendahl visiting the Speedgroup booth and Carl Erik Kihlman, where SBFs secretary Helen Rapp also showed up. After a long winter, the need to meet with drag racing friends again is big. Storage status in the garage needs to be completed or replaced. 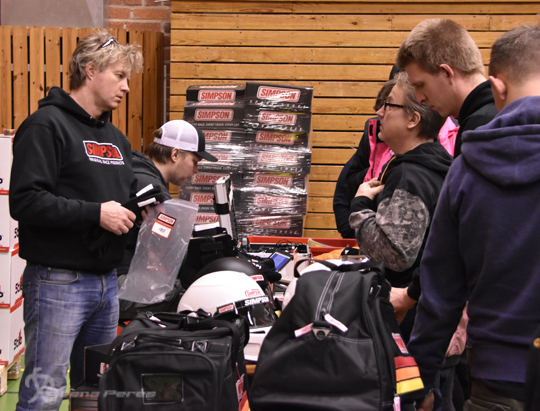 But most importantly, drag racers meet drag racers again, talk about what have happened in the garage during the winter, who will run what this summer, series, rules and much more. Many well known people made a visit in Norrköping and some of them you can see down below. Life returns and soon it is time to gather again on the tracks around Scandinavia and Europe. Tommy Ledberg promotes and sale his film productions. 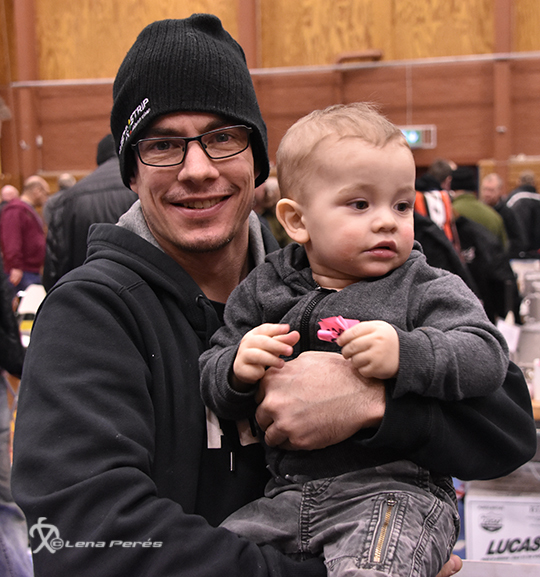 Street & Strip owner and also Pro Stock driver Thomas Lindström celebrated his 40th birthday on site, together with family. Here with their son Jaxson. Happy Birthday Thomas!!! Hope You had a great and bussy day! Another father and son was on site. 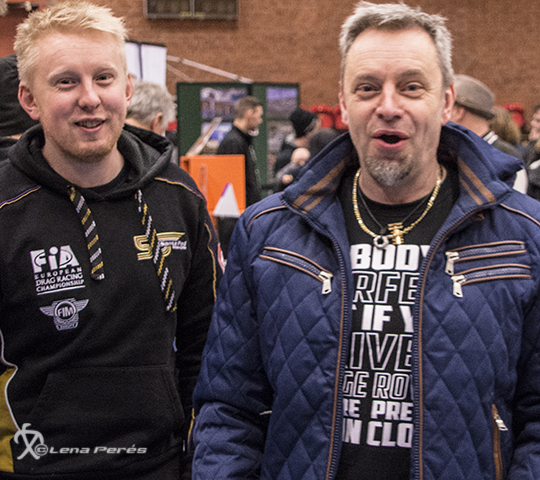 Magnus and Martin Petersson like to socialise at Åby drag racing market. No big updates this year, Magnus told. Just ordinary service on the car. Johan Lindberg did visit the market as well. His plans is to make four NHRA race this season. We also found Jarl Holm and Island Race Cars from Finland on site. His plans are to spend more time in Sweden with his company. 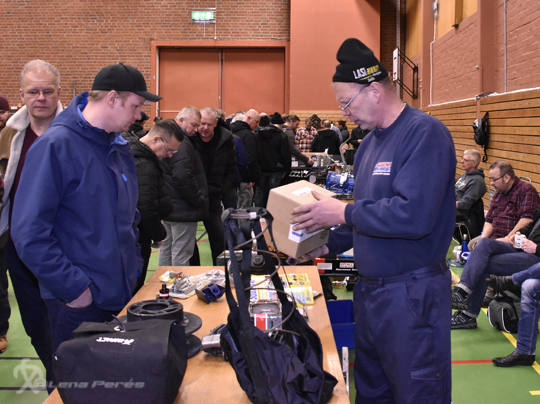 For safety’s matter we of course find Simpson´s Jan Pehrsson on site. He was very happy with the day. 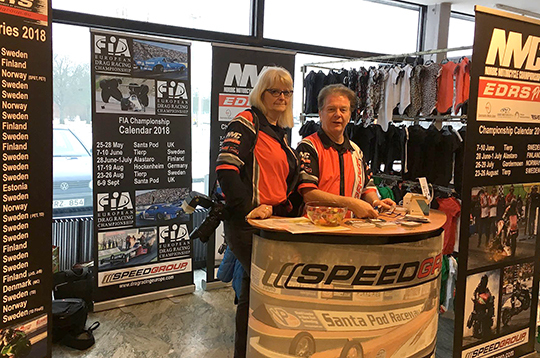 We also meet VP Racing Fuel and 2017 FIA Pro Stock Champion Bengt Ljungdahl in his booth.